Technicuts - Bringing hairdressing back to its roots - Times Publishing Newspapers, Inc.
Technicuts is an established salon that has been in Trevose at the corner of Brownsville Road and Weldon Avenue (parking located on Weldon Avenue; shop address, 3809 Brownsville Road) for 23 years. Owner Ginny Rothweiler welcomes her daughter, Gina, an alum of Council Rock High School and Levittown Beauty Academy, to the practice. 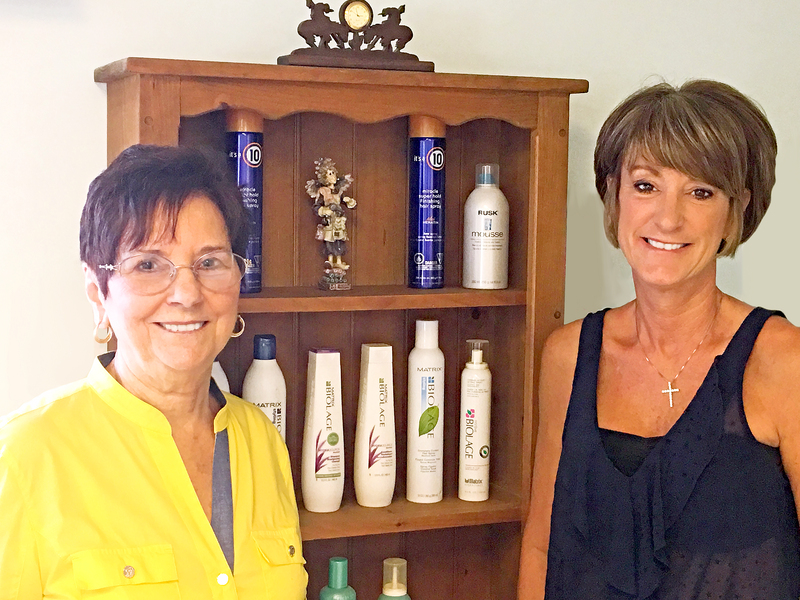 Gina moved to Florida in her twenties and owned her own salon in Cape Coral for 23 years. Gina comes from a family of hairdressers. Now, after moving back to Pennsylvania to be closer to her family, Gina hopes to cultivate the same type of clientele who will come back to her with satisfaction time and time again. It’s about more than the hairdressing – Gina concentrates on making her clients feel comfortable and welcomed. Beginning at an early age and starting out as a family-focused business, Gina understands that each customer’s needs come first. This care and attention is what keeps clients coming back, and something that sets Technicuts apart as unique and original. “I’m up to date with the latest coloring trends and haircutting techniques, with over 30 years of experience. Why take our word for it when you can try it out for yourself? Don’t forget to check out her Facebook @Technicuts for some examples of what Gina can do. Each Tuesday of the month will feature special deals so keep your eye out for upcoming coupons to appear in our paper announcing these specials. Look for upcoming specials announced next month. If you know someone who could take advantage of this, please share! Call Gina at 215-840-4014 to schedule an appointment.